We carry & install A.O. Smith natural gas, propane, electric, & hybrid-electric tanks & tankless heaters. Call us today! 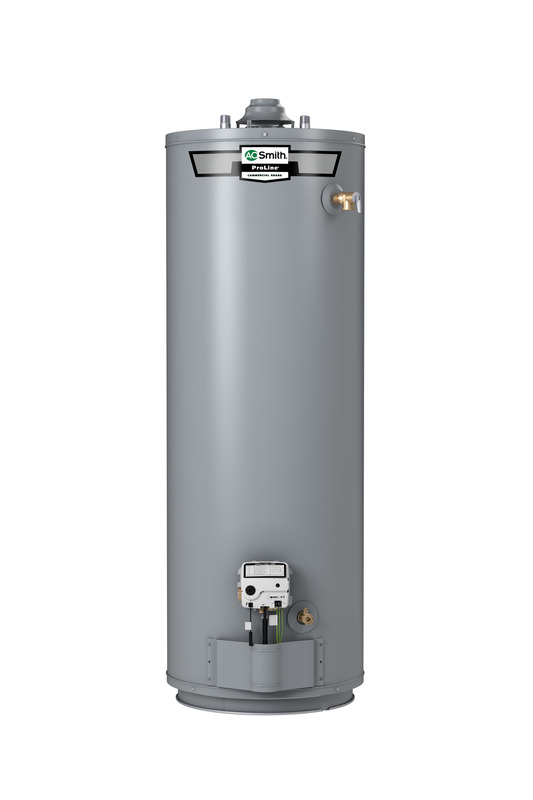 WB Dickenson sells only top of the line contractor grade water heaters and tankless water heating units. We carry A.O. 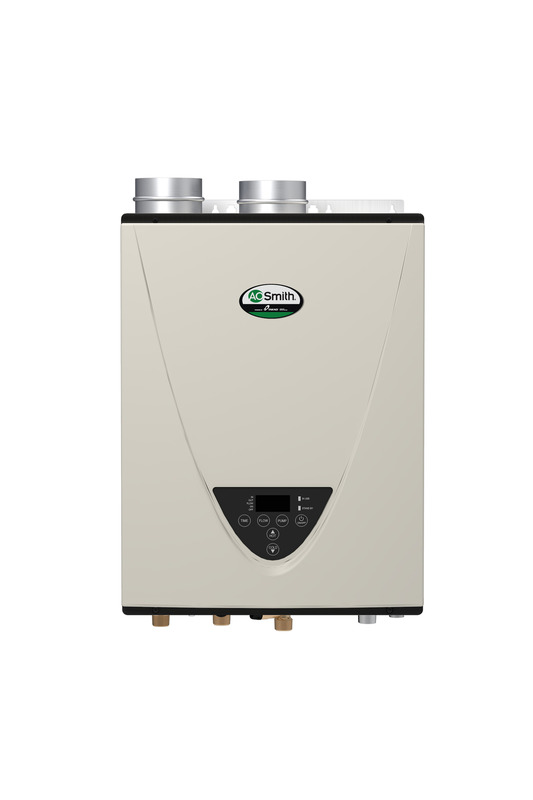 Smith professional-grade tank-type heaters & tankless units. Our quoted installed pricing is extremely competitive and most likely the best pricing you will find! We stock 40 gallon natural gas units & 50 gallon electric units for those emergency situations. We remove the old heater and get you back up & running with hot water on the same day…sometimes in less than a few hours. We install natural gas, propane, electric, & hybrid electric units. Call us today!